When you have worked and worked in your own garden until every inch is perfect, or if it is not yet perfect, but you just need a break from planting and weeding, or you are in need of some inspiration, or if you just love and appreciate exploring well-turned gardens, or if you are looking for something fun to do the weekend of April 28 and April 29, 2018, get tickets now for the Chapel Hill Garden Tour. Every two years the Chapel Hill Garden Club sponsors this charitable and educational event. 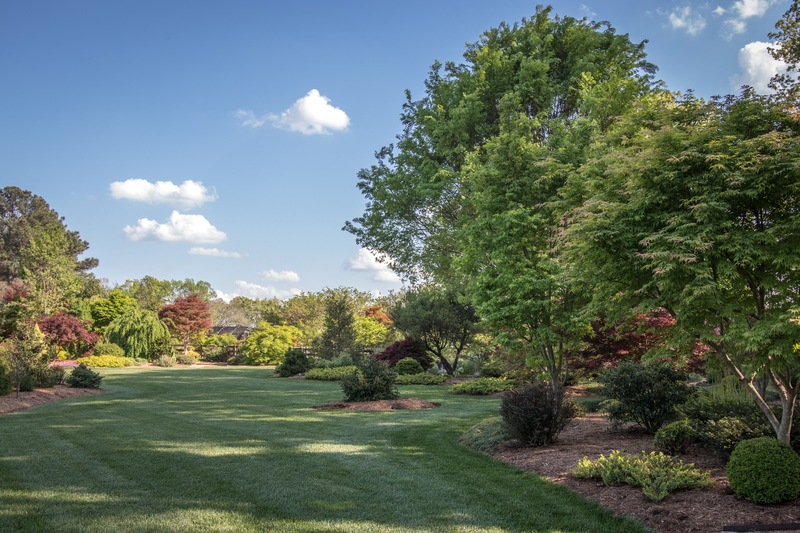 Tour proceeds support the interactive Children’s Wonder Garden and programs at the North Carolina Botanical Garden, as well as community outreach programs of the Chapel Hill Garden Club. This year’s theme is Town & Gown Gardens ~ Synergy in Bloom. 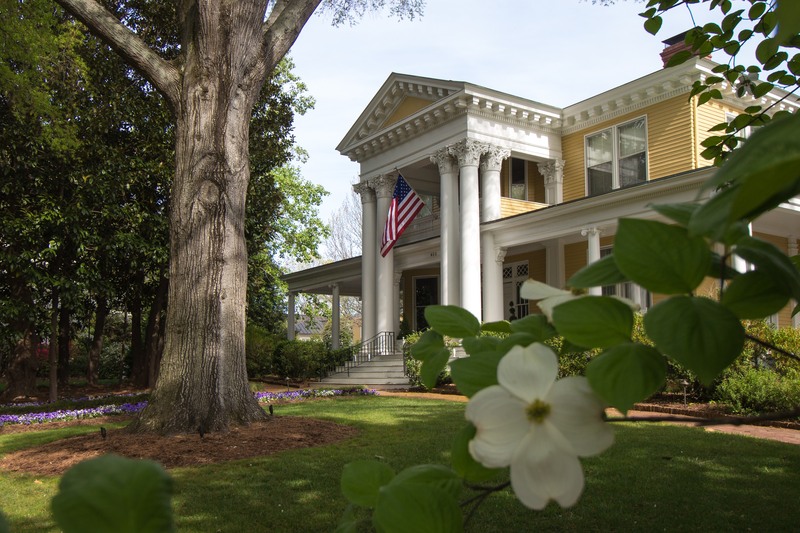 Highlighting the cooperative relationship between the University of North Carolina and the local Chapel Hill community, the Tour will feature the UNC President’s Garden, current and former UNC officials’ private gardens, four distinctive local gardens, UNC’s Coker Arboretum, and the NC Botanical Garden. Plein air artists, musicians, select educators and vendors will add additional charm to several gardens. A Tour photography contest with prizes and an exhibition is open to all who attend the tour. On Saturday of the tour in what has become a tradition, I will be touring the gardens with three former work colleagues and longtime friends. We enjoy walking and talking, taking our time and drinking in the flavor and character of each property. Currier – Unique collection of Maples and Conifers accompanied by fascinating perennials and shrubs. Then Sunday morning I will be stationed as a guide in the Currier Garden. It was once home to The Unique Plant, a recently closed retail garden store. 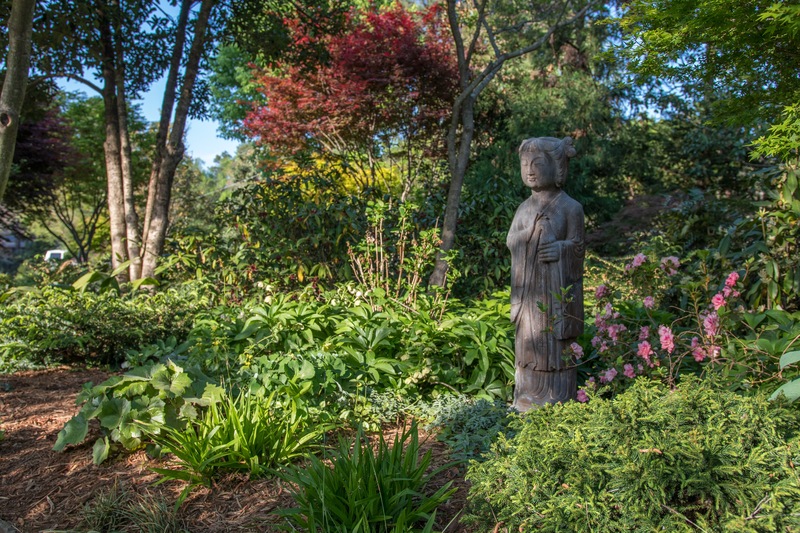 Over 26 years, the owner Joann Currier created a sprawling, 3.5-acre private botanical garden legendary for its unique vegetation, pristine maintenance, and spectacular use of texture, layer, form, and rhythm in garden design. Visitors to this garden can see 130 species of maples and a host of rare conifers, mixed borders and a recently added rock garden that sports unusual, colorful cacti hardy enough to brave North Carolina’s winters. Did I mention the parterre pocket garden or the greenhouse area, filled with rare plants? I am looking forward to exploring all the gardens on the tour. If you are local (or even if you’re not), come take advantage of the opportunity to see these special gardens. 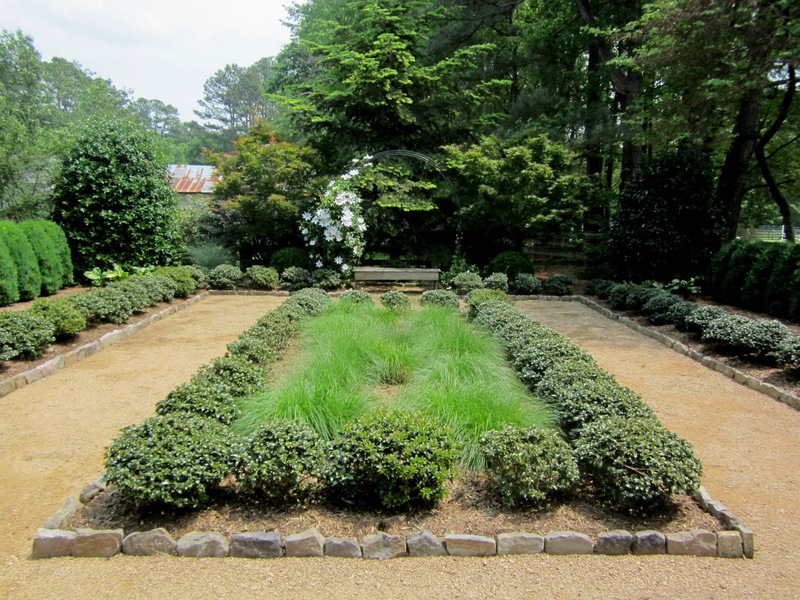 Descriptions and photos of the other tour gardens and ticket information are at Chapel Hill Garden Tour. Hope to see you there. Photographs courtesy Daphne McLeod and Kathy Swendiman. This entry was posted in garden and tagged chapel hill garden club, chapel hill spring garden tour, garden tour, UNC Chapel Hill on April 19, 2018 by pbmgarden. Looking forward to seeing the tour through your lens! Yes, indeed. I may even decide to enter the photography contest for fun. Sound wonderful, wish I lived the other side of the pond! It sounds like a lot of fun, Susie! Enjoy yourself. I expect to see photos! Thanks Kris. Ok, and I’ll want to see your pictures from this year’s Fling! 130 specie of maples, or specie and cultivars? Next time then. Every two years!